Hi everyone! How have you all been? I haven’t written anything for some time. I blame it on the trip to the New York: it messed with my compulsive blogging skills. However, I am currently editing the “Million Deaths of Lt. Mazula”, the 1st season, that’s why I temporarily took it off line. I have to admit, there is a lot of room for improvement on those first drafts! Also, I plan on launching season 2 in June. 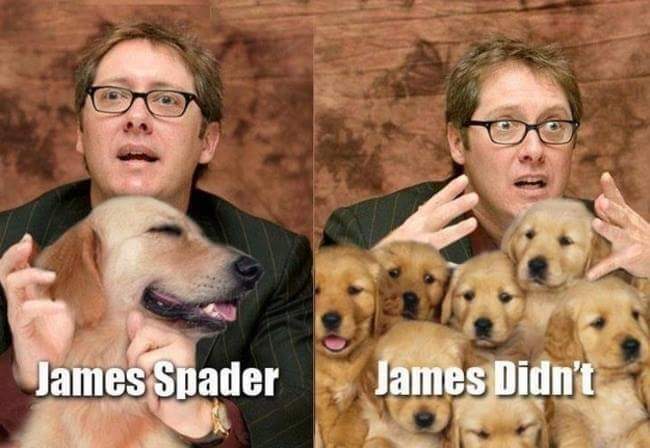 As a side note, who loves James Spader? I love that badass! What’s your favourite Spader role?